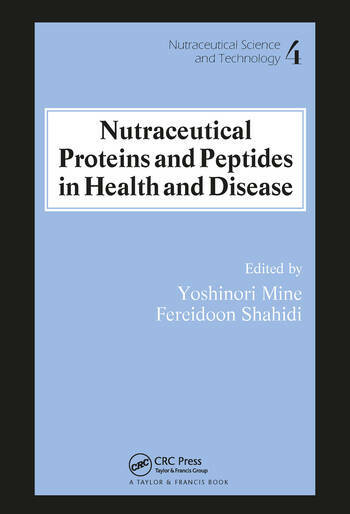 Reports of the beneficial health effects of some peptides have begun to make their way into the scientific literature. Peptides can act as immunomodulators, and have been shown to have a positive influence on calcium absorption, and on regulation of serum cholesterol. A number of peptides may also possess antimicrobial properties that enhance the body's defense mechanisms, and others may produce inhibitory effects for angiotensin-I-converting enzyme (ACE), leading to novel treatments for blood pressure conditions, heart failure, and diabetes. 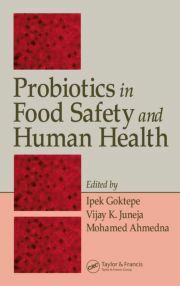 Modern food biotechnology may also allow for the production of highly important products for those suffering life-altering food allergies. 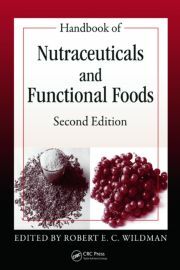 Nutraceutical Proteins and Peptides in Health and Disease provides a compendium of cutting-edge information that can be put to direct use in research, therapy, and production. 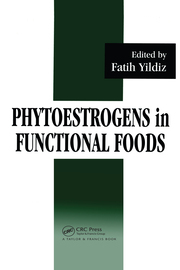 Biochemists, nutritional scientists, food scientists, and health professionals, as well as graduate students in these fields, will find this book highly useful.